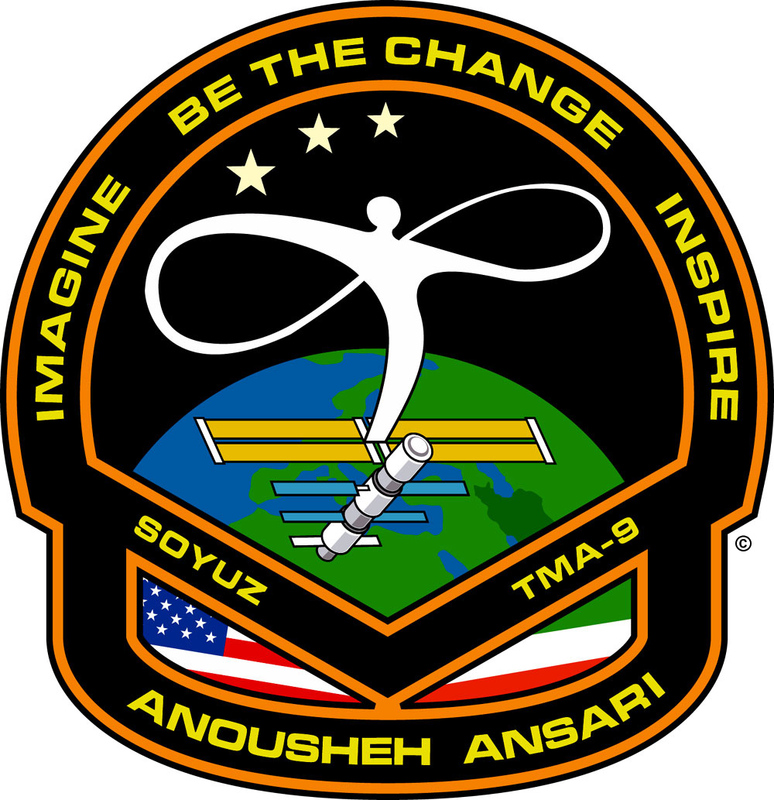 Kresge Auditorium, Stanford University – Friday November 10, 7 p.m.
Frontiers of Flight Museum, Dallas, Texas – Thursday November 2, 7 p.m.
Be the Change inspired by and dedicated to Anousheh by Deep Dish. All proceeds shared among Anousheh's charities. Post times are UTC/GMT, the time zone observed aboard ISS. All original content authored or expressed by Anousheh Ansari or Prodea Systems, Inc. (c) Prodea Systems, Inc., 2006. All rights reserved. Please credit AnoushehAnsari.com for any original images or content you source from this website. Links do not represent endorsements. No rights are reserved or claimed by Anousheh Ansari or Prodea Systems, Inc. to comments, works, suggested references or images not authored or expressed by Anousheh Ansari or Prodea Systems, Inc.